Sign up to download our monthly E-Magazine! What is South Bay Wellness? 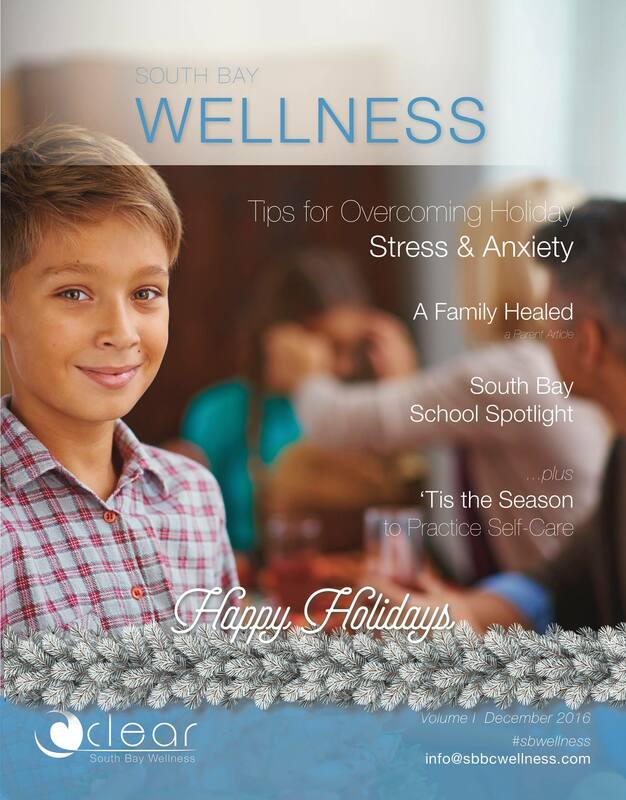 South Bay Wellness is a revolutionary publication centered around promoting healthy lifestyles in the South Bay of Los Angeles CA. Our goal is to celebrate healthy living and provide a resource for families to find inspiration, information and education.